Western Albemarle boys lacrosse’s Jack Lesemann has been through a lot of these. Lesemann helped lead a grinding defensive effort Friday night that opened the door for Jack Reichert’s heroics in overtime as Western beat Albemarle 6-5 in the first installment of the annual rivalry clash. Reichert tied the game up at 5-5 with 1:56 to play, helping Western force overtime after they trailed 3-1 at halftime on a cold, windy, occasionally hail-strewn outing in Crozet. In overtime, after Albemarle won the face-off and the Western defense held up, with Will Stalfort making a save, Western quickly transitioned the ball and Jack Weyher — who finished with a game-high three assists on the night — found a streaking Reichert who buried it on the run. 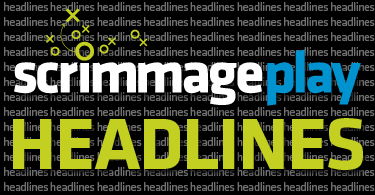 Reichert’s goal set off a wild celebration and dog pile as yet another Western versus Albemarle clash led to a one-goal win for either side. Sam Stalfort carried the Western offense until Reichert got going, notching a hat trick where his first quarter goal was the Warriors’ lone tally in the first half. Stalfort’s third goal came early in the fourth as small hailstones poured down on the turf at Western during a wild weather night that including a short rain storm in the first half and relentless wind most of the game. 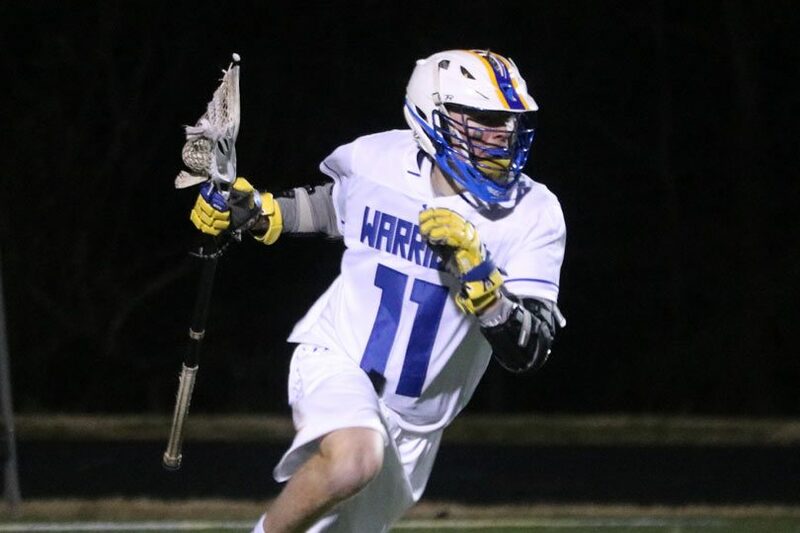 Without the offense completely locked in, the Warriors got over the hump in large part because of their zone approach defensively that slowed down a potentially potent Albemarle offense and seemed to throw the Patriots out of rhythm after the break. Both teams brought experienced keepers to the table in Will Stalfort for the Warriors who had 11 saves and Matthew Willis for the Patriots who had 13 saves, and Western’s zone was just disruptive enough to give them the edge. 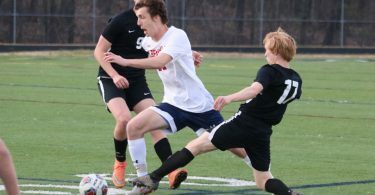 Albemarle fell despite two goals each from Andrew Scanlon and Cooper Cramer as well as a screamer to the top left corner from Timmy Myers in the fourth quarter that put them up 5-4. Alec Kelly and Tim Lindenbaum also chipped in an assist each. The Patriots played a pair of overtime games this week, getting the better of Patrick Henry-Roanoke in the other close contest. Albemarle will look to bounce back Tuesday at home against Salem while Western travels to Deep Run Wednesday.